Literature Review Guide: What tense should I use? 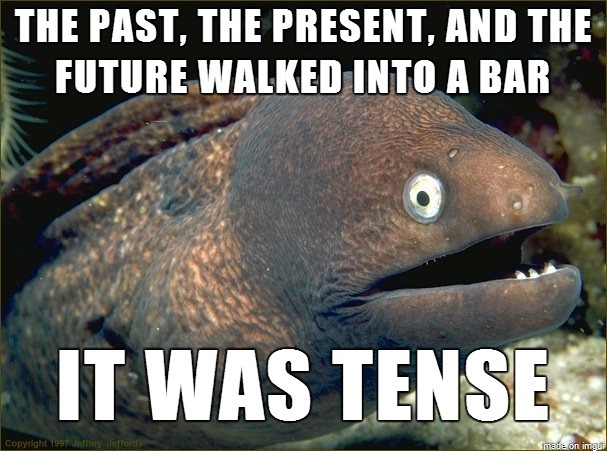 Generally avoid the Future tense. Only use either present or past tense. Present tense is used to describe the writer’s point of view regarding the previous research. Past Tense is used to describe/present the previous research.